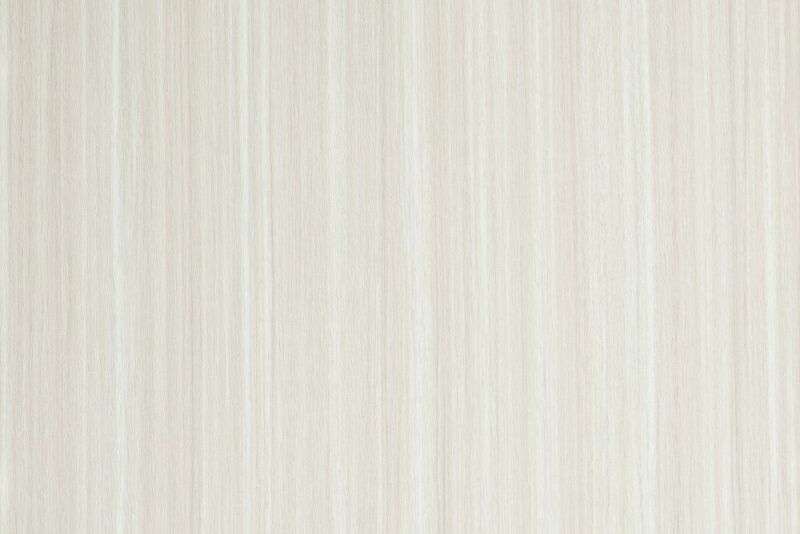 The Tafisa White Chocolate Thermofoil provides a modern style at an affordable price. This specific thermofoil is manufactured by Surface Source International and is widely-used for things such as new kitchen cabinet refacing projects, new thermofoil cabinet doors, new thermofoil drawer fronts, and new thermofoil trim and molding. The Tafisa White Chocolate Thermofoil isn’t just great for cabinet doors, drawer fronts, trim and molding; it’s also a great choice for other product applications, including custom furniture, commercial retail displays, and other consumer products. 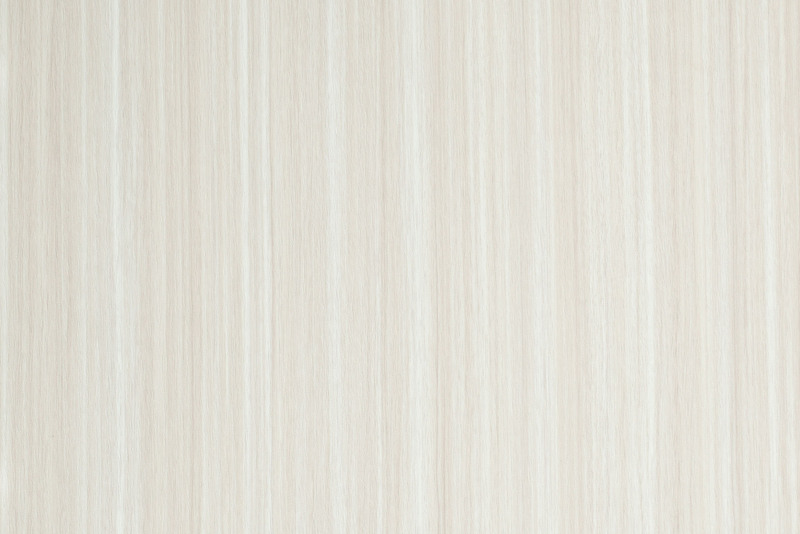 If you’re looking to reface your kitchen cabinets or need cabinetry products manufactured for a new multi-family development, the Tafisa White Chocolate Thermofoil is the perfect choice. This thermofoil style is always in stock and ready to order online.